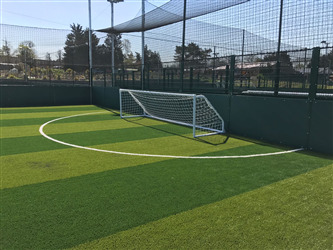 The brand new Hammersmith academy offers a 5 a side astroturf pitch perfect for casual play or organising a childrens birthday party. 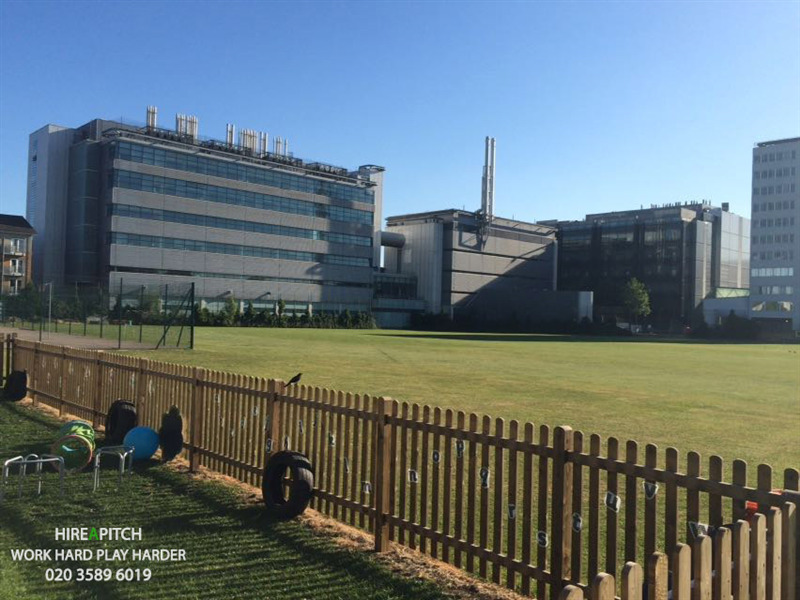 The 5 a side pitch is fully fenced off allowing for continuos play. 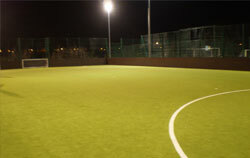 The surface being an astroturf also allows for hockey to take place. 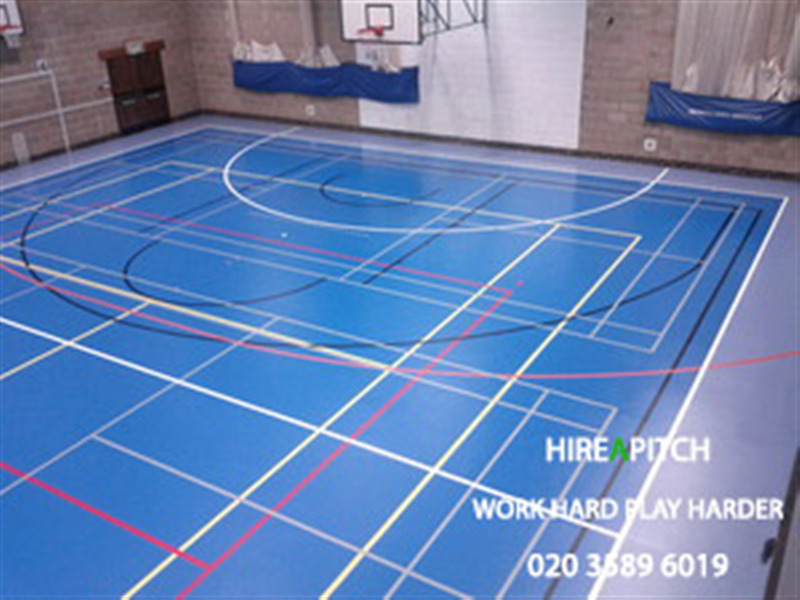 Venturing inside we have a state of the art sports hall which can be used for Futsal, Football, Netball, Basketball and more. 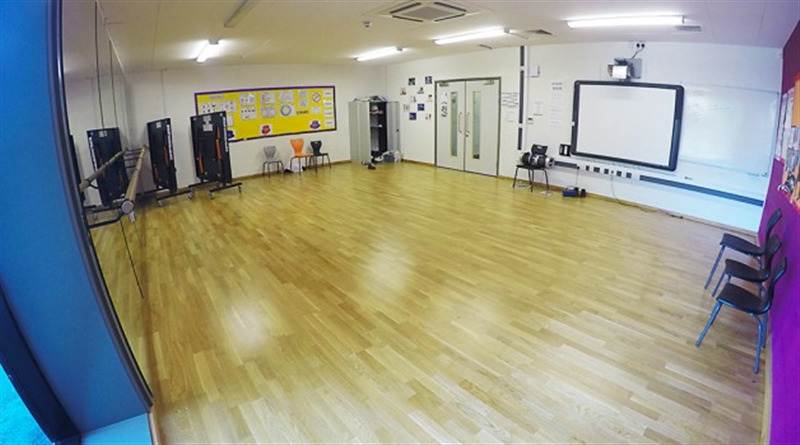 Changing rooms and showers are located inside the space and the venue has been known to host corporate events whether its a team building day or christmas party. Other stations: Shepherds Bush Market and Stamford Brook are 15 mins away. How many weeks would you like to book this slot for (5-10)?